1. Only have one male betta in a tank to matter how large it is. 2. Avoid fish with long, wavy tails like bettas. 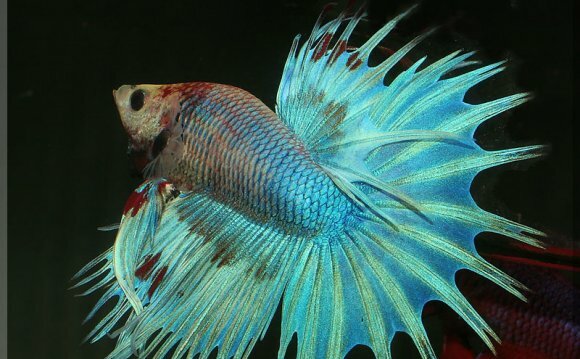 The fin action will trigger the betta's attack response. Fan tail guppies and fancy goldfish are examples to avoid. 4. Stay away from aggressive fish like barbs, danos, gouramis, angelfish and catfish. 5. Use as large a tank as possible with as few fish as possible to reduce interactions. 6. Provide plenty of rocks and plants to provide hiding places. Follow these guidelines and you should be okay with having a male betta in a community tank. Good Luck!